Ellen Alpern previously was a member of the Settlement Music School faculty for nine years and is thrilled to rejoin the Settlement community after moving into the Queen Village neighborhood. She received her Bachelor of Music degree in Piano Performance from West Chester University and her Master of Music in Piano Performance from The Catholic University of America. Her teachers included Benjamin Whitten, Donna McHugh, Alexander Fiorillo, and William Masselos. Ellen has taught and performed extensively in the region, including many solo recitals at the Camp Hill Communities as well as playing for their theater and opera productions. 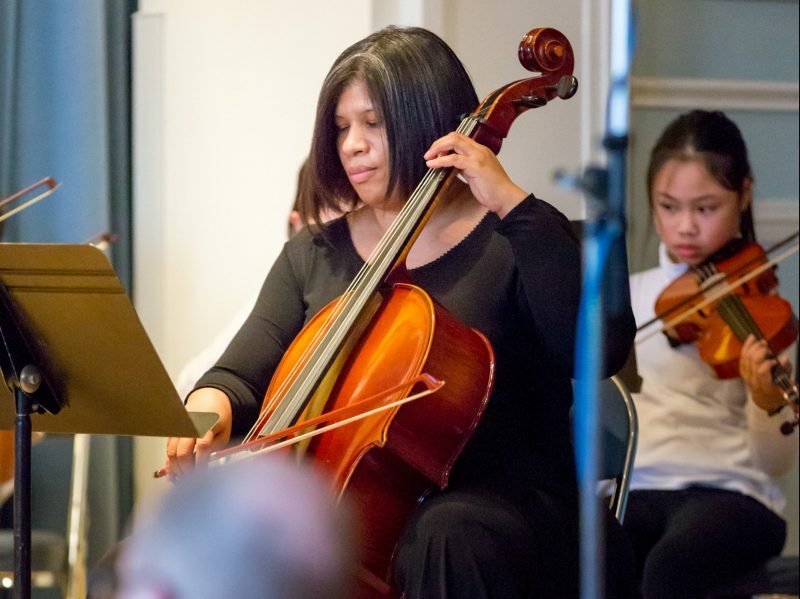 A more recent passion has been the hosting of music salons in her home, providing an opportunity to hear a wide range of musicians and musical styles.